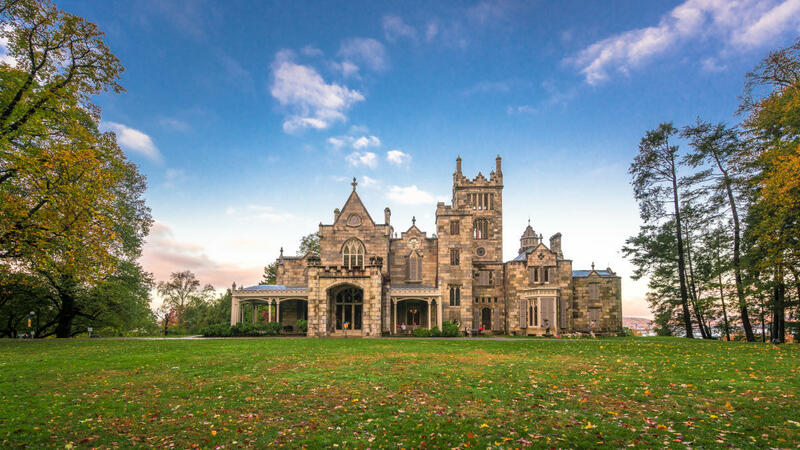 America’s finest Gothic Revival mansion sits on 67 landscaped acres overlooking the Hudson. 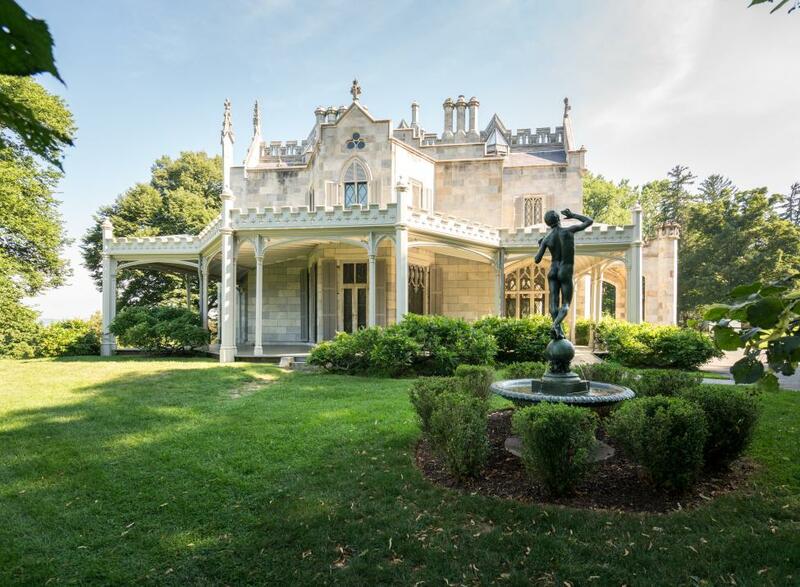 Offering one-hour guided tours visiting two floors of the mansion adorned with original collections of paintings, furniture, decorative arts. 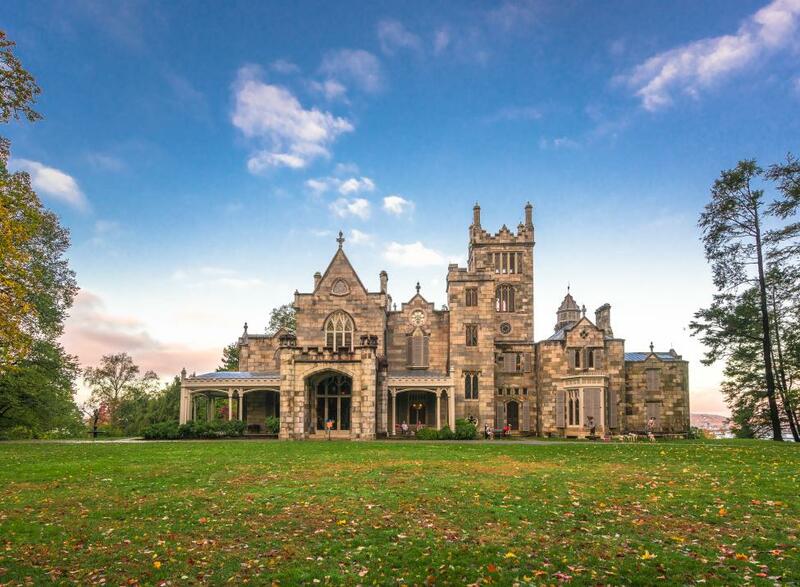 Special behind-the-scenes tours visit servants spaces and the mansion tower. 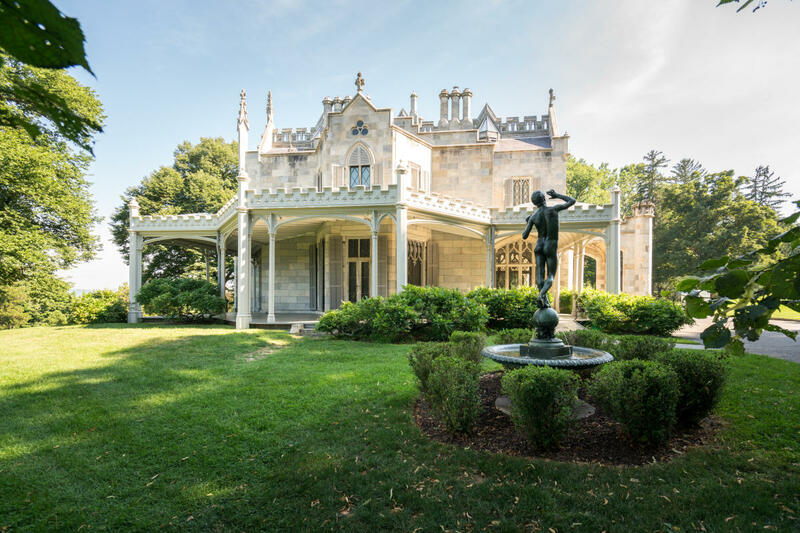 Named USA Today’s “Ten Best Historic Home Tours.” Special events include music, theater, lectures, and more. Open Apr.-Oct., Thurs.-Mon., and Thanksgiving through Dec., Thurs.-Mon.